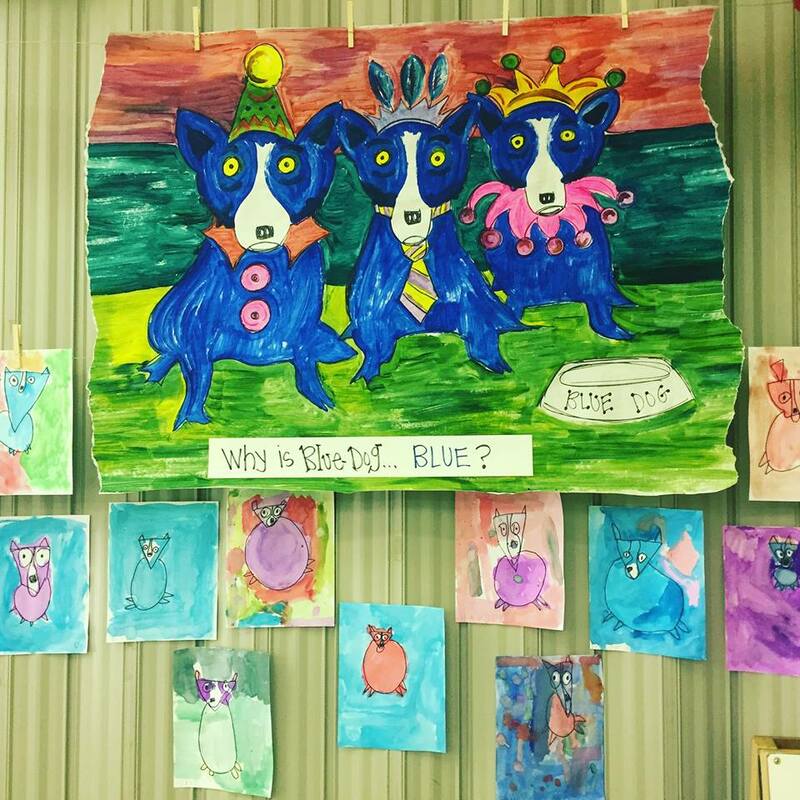 Within.this classroom resource page, educators will find background information on George Rodrigue, Cajun culture, the Blue Dog and more. This diverse collection of materials, images, activity sheets and web resources for classroom teachers, their students, and students' families are arranged by type to help you quickly find resources in your interest area, and then use them to create lesson plans or at-home activities. All materials were collected, created, and provided by GRFA staff and they are for educational purposes only. Teachers can download an Educator Guide which provides background information, lesson plans and activities! 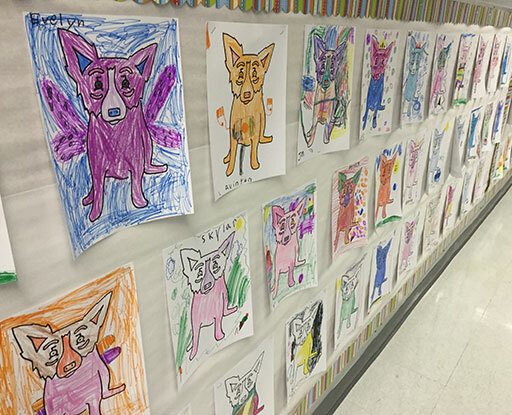 These activity sheets have been created by George Rodrigue for educators to download and use in their classrooms. Please feel free to copy and distribute the activity sheets to your students. 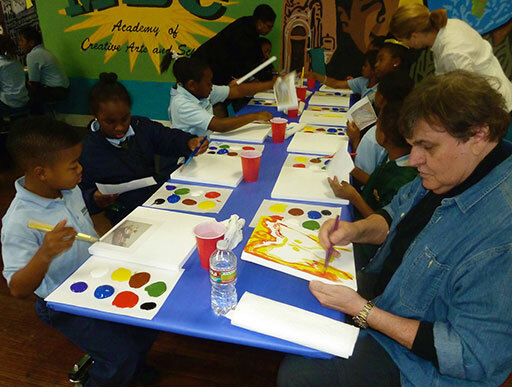 Click on the links below to download PowerPoint slide shows featuring the art of George Rodrigue. 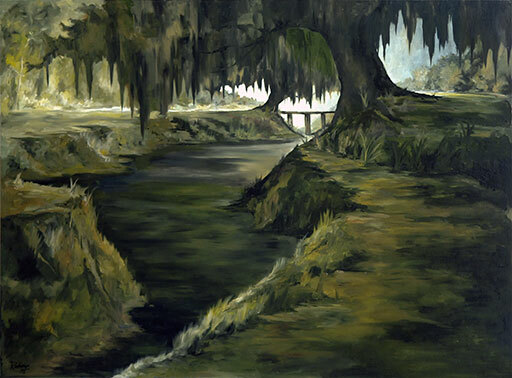 2019 Art Contest Finalists Announced! Happy Mardi Gras! New Raffle Announced!